“WATER BABY (FEAT. LOYLE CARNER)” LIFTED FROM FORTHCOMING DEBUT ALBUM, GEOGRAPHY. UK TOUR IN MARCH INCLUDES TWO SOLD OUT LONDON ROUNDHOUSE SHOWS. 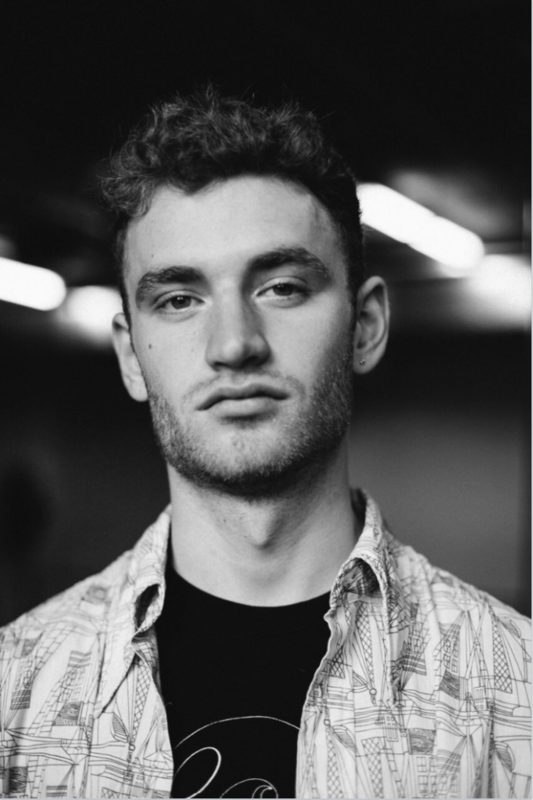 Tom Misch is pleased to share his new single, Water Baby. Water Baby features friend and collaborator Loyle Carner, and is lifted from Tom’s forthcoming debut album Geography. Geography is released on the 6th April through his own Beyond The Groove label / Kobalt Music Recordings. Water Baby is the latest in a handful of noteworthy recordings that South London’s favourite young pairing have worked on together, and acts as another timely taster to Tom’s debut album, which has the essence of collaboration at its very heart. If 2017 was a meteoric year for Carner, expect 2018 to be Misch-shaped, with the lauded artist-producer having already sold-out two nights at The Roundhouse in London for March. All live dates are listed below. Both Tom and Loyle hail from South London, and are just two of a creative hub of like-minded musicians working together and sharing their talents across their friends’ work. There are numerous musical communities south of the river, but this pool of creativity, that also features the likes of Jordan Rakei, Cosmo Pyke, Carmody, Tom’s sister Laura Misch, and Poppy Ajudha is noteworthy due to the richness and sheer variety of its talent. More of those talents could well feature on Geography, such is Tom’s penchant for joining the dots between genres and establishing routes through them without boundary. Disco, soul, jazz, and hip-hop are touchstones of a musician who isn’t easily defined, and why Geography promises to be such an evocative, exciting listen. In a world where the stats and numbers game holds such weight, but becomes almost unquantifiable without the context (140 million streams across Spotify and Apple, since you ask), it’s refreshing to hear a young artist that requires neither the context nor the pre-amble to sound so agreeably in his own lane. It’s dynamic, sonically diverse, and agreeably adventurous. Water Baby is another fascinating moment from an album that promises to be littered with them. Following Tom’s UK tour in March, he heads to US for a North American tour preceded with performances at this year’s Coachella.